Jesus taught more often on money than He did on love or on heaven and hell combined. Why? It’s because money is one of the chief competitors for our affections. 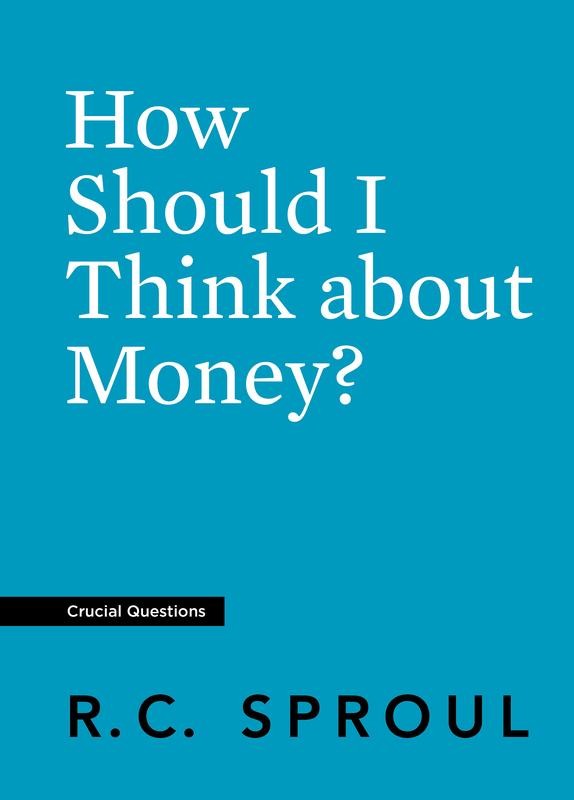 He warned, “You cannot serve God and money.” How, then, should we view and use money? 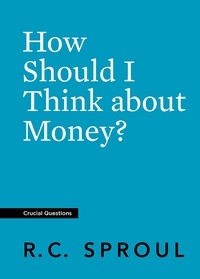 How should we understand and participate in the economy? In this booklet, Dr. R.C. 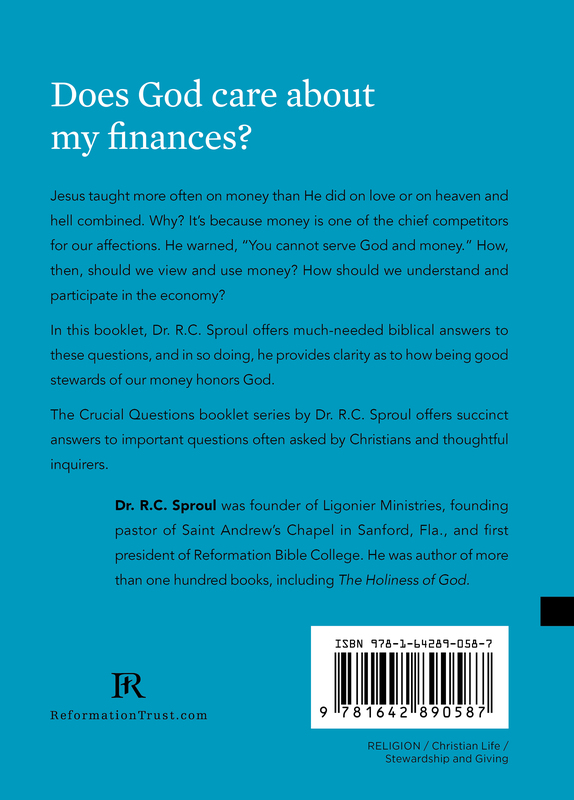 Sproul offers much-needed biblical answers to these questions, and in so doing, he provides clarity as to how being good stewards of our money honors God.